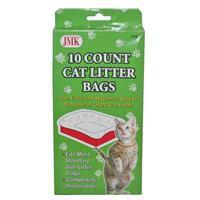 Easy and hygenic way to dispose of used cat litter. Fits most standard-sized litter trays. Completely disposable. 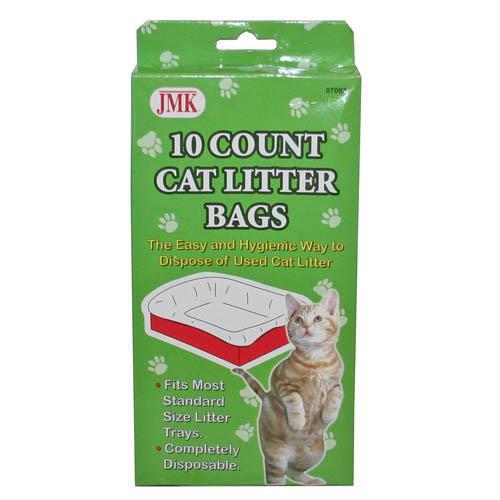 10 count per package. 24/case. 9.45" x 14.96" x 9.45"